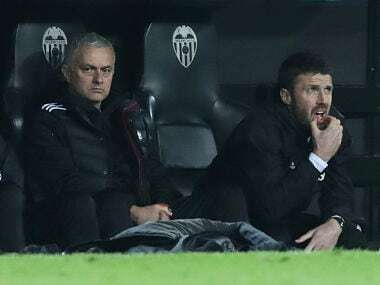 Valencia: Jose Mourinho said "nothing surprised" him about Manchester United's miserable performance against Valencia on Wednesday but dismissed the potential impact of them finishing second in their group. 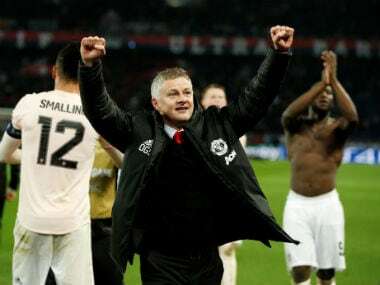 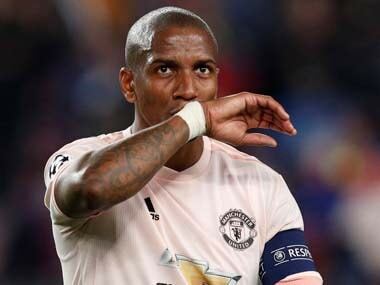 United were beaten 2-1, a result made all the more disappointing given they could have topped Group H following Juventus' surprise loss to Young Boys. 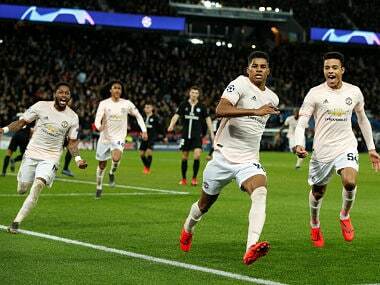 "Before the game, I told the players if we win and Juve win, we did our job. 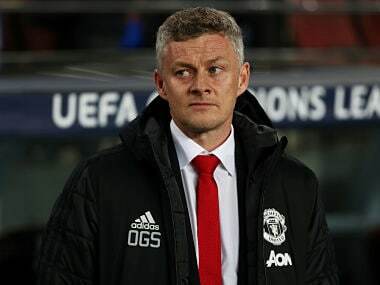 If we don't win and Juve don't win we can blame ourselves.